Salam & hello everyone! On the 12th November Talent Corp have held an event called Talent Corp SFCF Oct 2013 that from my opinion, a great event to expose university student about the career opportunity. Talent Corp was establish on 1 January 2011 under the Prime Minister Department. Talent Corp focus on the mission to build partnership as well as creating the opportunity way to make Malaysia a high income nation. 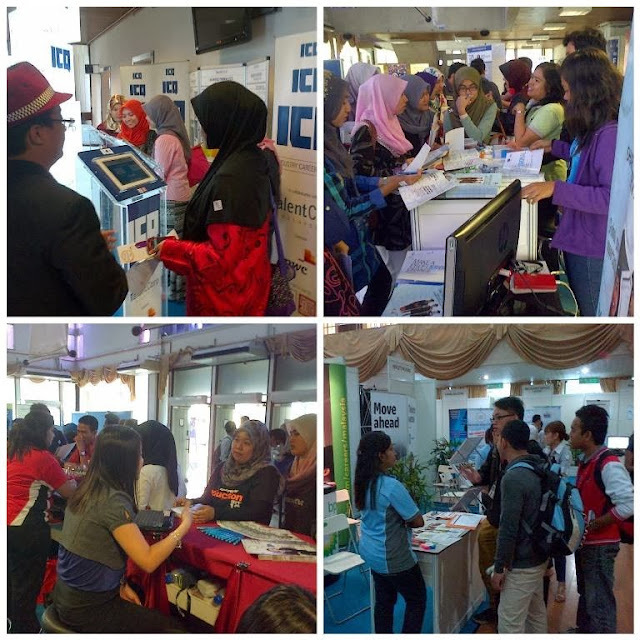 The Career Awareness were held last week at UiTM Shah Alam Campus from 8.00 am till 12.00 pm. It is also to create the oppurtunities for the public under 11 National Key Economic Areas (NKEAs). The event were officially launch by B Senator Dato’ Sri Abdul Wahid bin Omar, Minister in the Prime Minister’s Department. Universities student visiting booth by booth carried in the event. 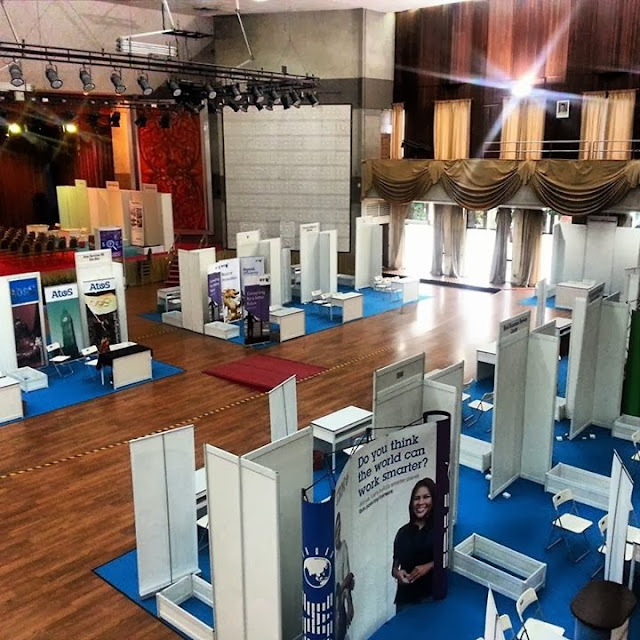 This has open up a lot of opportunities as well as knowledge among them as well as the companies to scout for potential talent from universities student in Malaysia.. Booth from more than 30 companies such as AIG, DHL, Electrolux, Frost & Sullivan, GlaxoSmithKline, HP, IBM, LaFarge, Sime Darby and PwC. They also have gave the opportunity to meet with CEOs and senior HR representatives of participating companies and in the way to educate the public about the development and understanding of the SSO sector. During the vent they have been also a Career Talk and Couch Corner Slot in the Talent Corp SFCF Oct 2013. “Malaysia’s socioeconomic development has to progress in a strategic and sustainable manner to achieve the vision of a transformed economy. Among the measures needed to achieve this is comprehensive planning through formulating effective policies, developing programmes through outcome based approach, strengthening human capital towards elevating efficiency and professionalism, and establishing organisational capacities for effective services delivery. Economic growth can be achieved through more efficient services delivery, and the different companies exhibiting at this career fair today are proof that the Shared Services and Outsourcing industry will be a key focus area to propel Malaysia forward.” said Dato Sri Wahid during the sharing session.